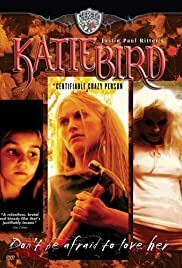 Merl "Daddy" Wilkins: [as Teen KatieBird takes the hammer] Don't be nervous. Daddy's goin' to be here, every step of the way. Bad acting, bad script, bad story telling. I'm sure the people who gave it high marks are the cast and crew.